As a self-taught artist and calligrapher, Ciarra has a heart for teaching. She knows what it’s like to spend endless hours on Google searching for the perfect tool or course to get your dreams started. With this in mind, Ciarra has gathered her favorite resources just for you. Ciarra is proud to be one of Skillshare’s Top Teachers and teaches several classes through their online platform. Skillshare is also the resource she turned to when she was learning skills such as modern calligraphy, digitizing artwork, and the basics of branding. Take Ciarra’s classes and so many more! 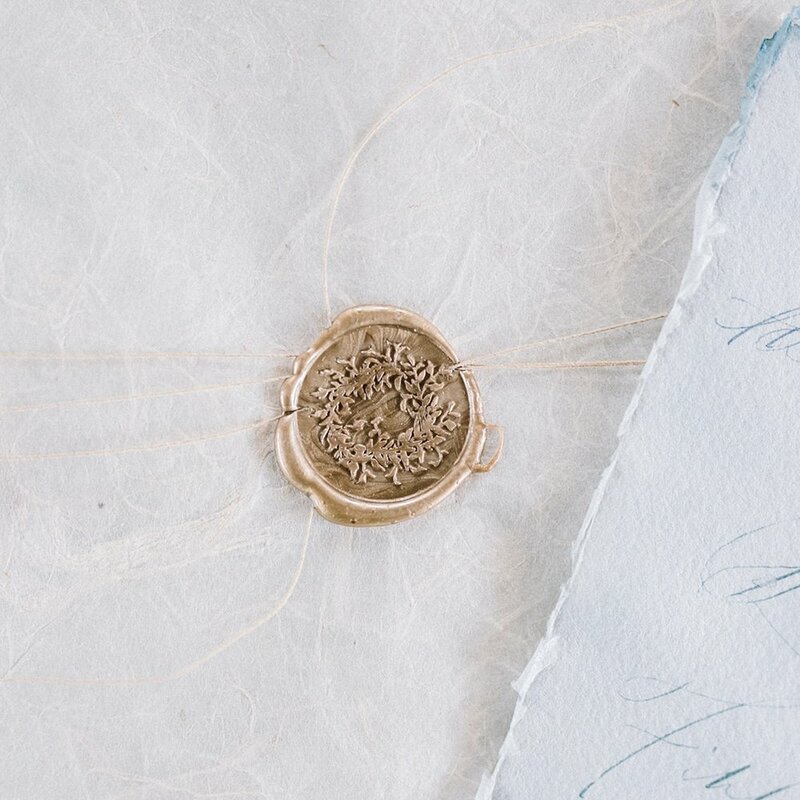 If you have followed along for a while, you know that Ciarra has a soft spot for wax seals that started with her first kit at the age of 11. Artisaire is the exclusive Wax Seal partner of Ciarra Claire. Some of her favorites include their antique gold sealing wax, sealing wax gun, and the gorgeous grace sealing wax spoon. Ciarra would not be able to effectively run her business without a comprehensive client management system. She loves HoneyBook because it streamlines tasks such as sending proposals, contracts, and invoices. It keeps all of your projects organized and client communication in one place. You can even set up payment reminders and email templates. It has been a life saver for her and she cannot recommend it enough! Disclaimer: Some of the above links are affiliate links. This means that, at no additional cost to you, Ciarra Claire LLC will make a small commission if you click through and make a purchase.